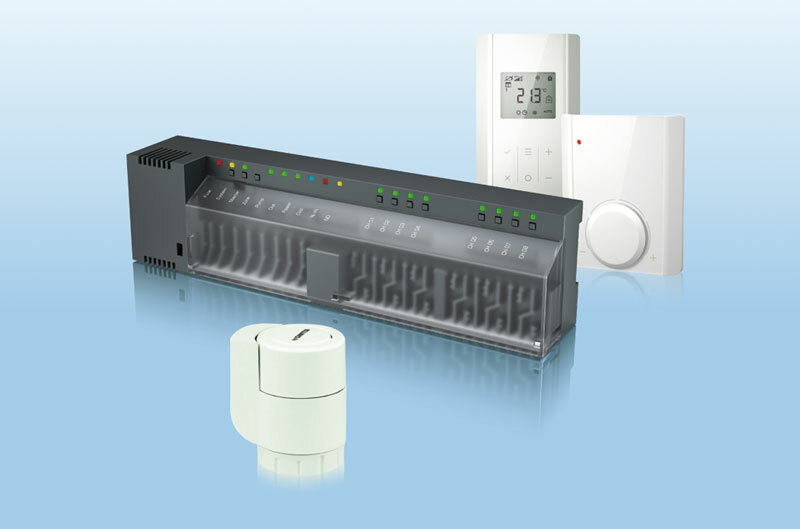 Eco Climate Control provides experts, installers, planners and OEM customers with an individually configurable and expandable total solution. Easy operation, intelligent control and modern actuator technology are linked together into an energy-efficient and sustainable system. external – LAN interface for smartphone or PC use. Energy efficiency: pre-configured, individually customisable time programs. Emergency operation: in case of loss of radio signal between the radio controller and the wireless room operating unit. Anti-blocking function: for pumps and underfloor heating manifolds. 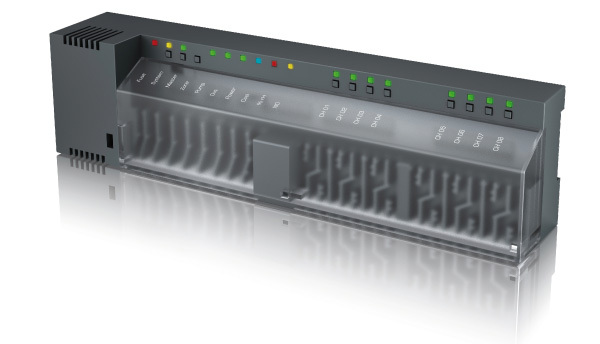 With the wireless room operating unit LRA4, your installation is easy to configure and to use. Design: flat design with modern sensor buttons. 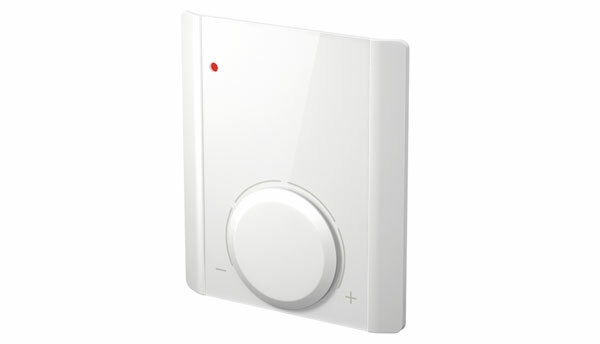 Use: intuitive menu guidance, configurable function key, for example for party function or outside air or floor temperature. Comfort: control of floor comfort with external floor sensor. Energy consumption: standard AAA batteries with long lifetime thanks to the self-adaptable radio signal strength as well as sleeping mode. Low-force installation: also after a disassembly. Versatile use: with its automatic closing dimension compensation, it can be installed without any accessory on almost every heating manifold manufacturer in the market. Position indication: large, tangible and 360° visible. 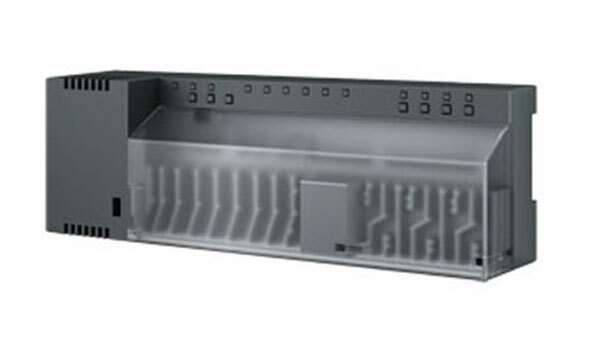 Combined energy-efficiency: the radio controller’s specially designed pulse width modulation provides energy savings while running thermal drives. 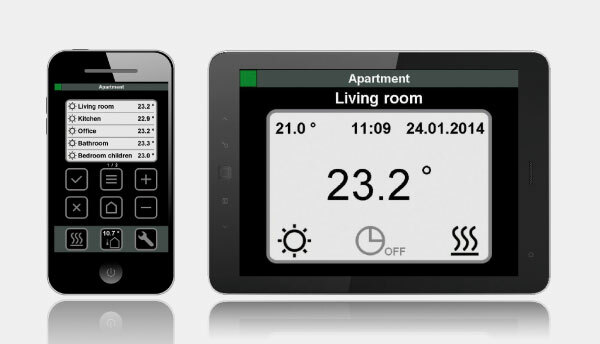 SAUTER‘s Underfloor app allows you to adjust the wireless control system for your underfloor heating and cooling systems via WLAN or online. 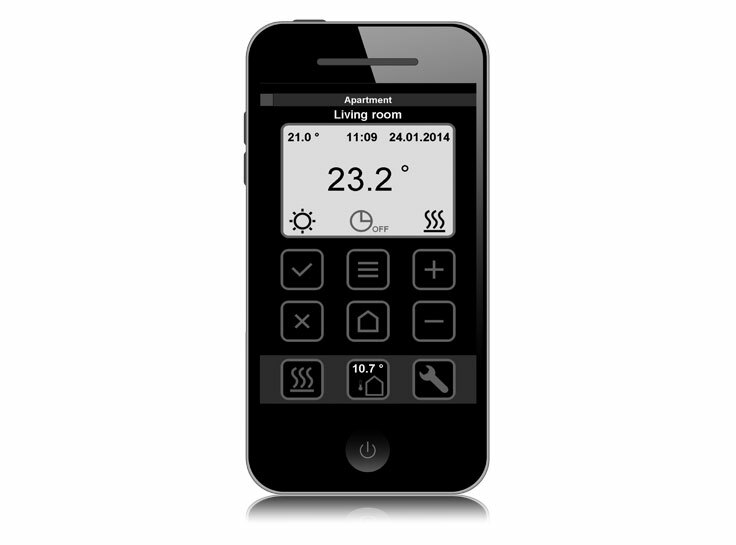 Once you have installed the app, you can display the current temperature, adjust the set-point values and check and adjust the operating mode for each wireless ambiance box. You can also adjust the operating mode for the entire system at a single touch. You can assign names to each of your rooms for greater clarity and ease of control. The app is available in several languages. You can choose between German, English, French, Spanish, Italian, Dutch and Swedish. The Eco Climate Control is the total solution for your intelligent comfort. 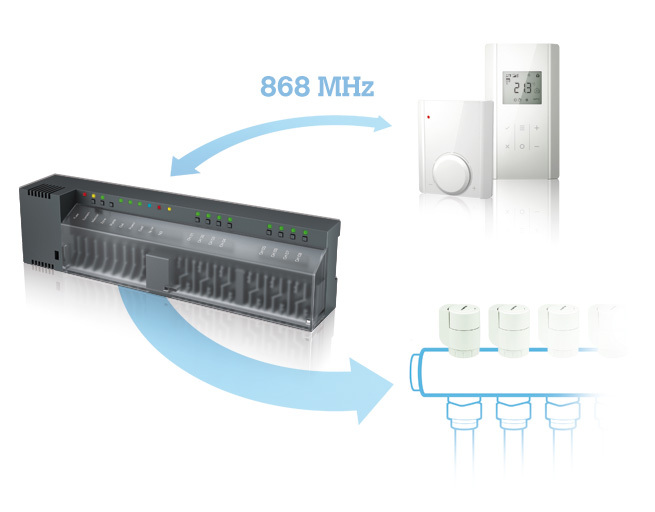 Protected, intelligent solution for optimal energy use. Safe operation within the scope of efficient closed-loop control. Individual, optimised energy use through precise adherence to setpoint. 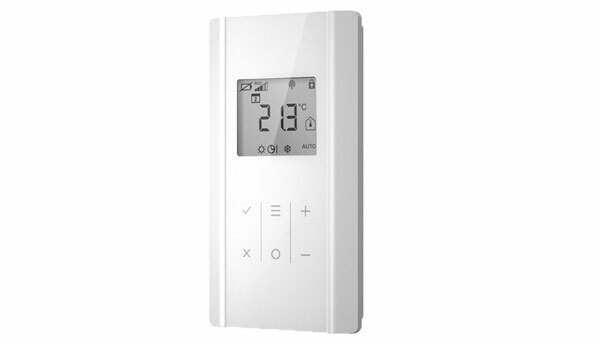 Individual, optimised energy use through remote temperature monitoring.